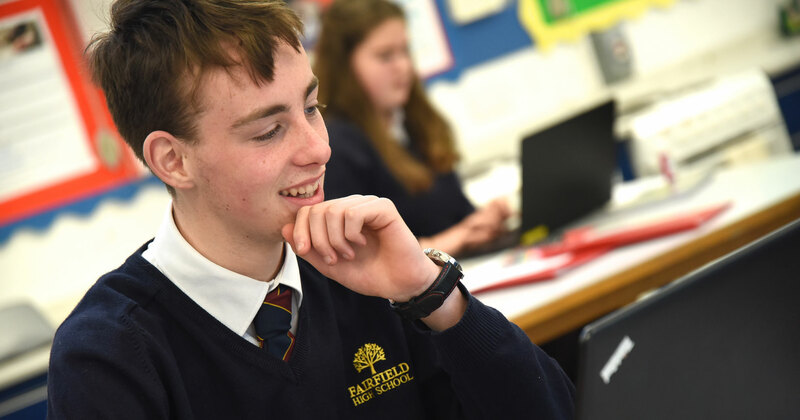 At Fairfield we offer students an innovative, broad and balanced curriculum which meets the needs of individuals whilst creating the best conditions for all our students to excel and succeed to the best of their ability. Students are currently taught in mixed ability teaching groups, except for Maths. 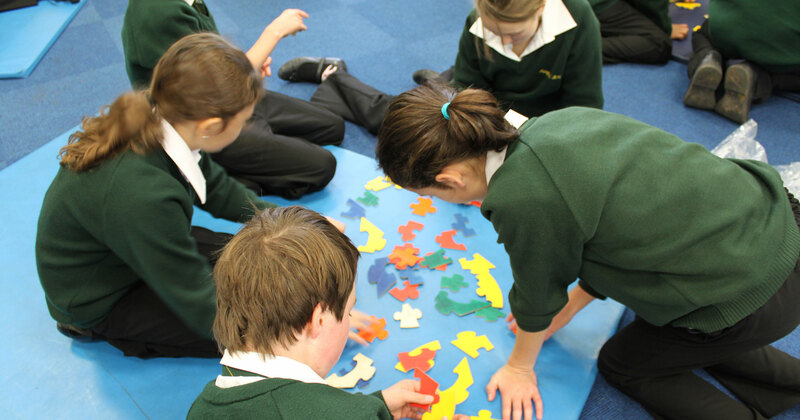 Students may be moved between groups or sets in any subject, depending on their performance. Most students will have the opportunity to study a second foreign language. Parents/carers will always be informed so that we can continue to work together to ensure our students make the most of their opportunities. 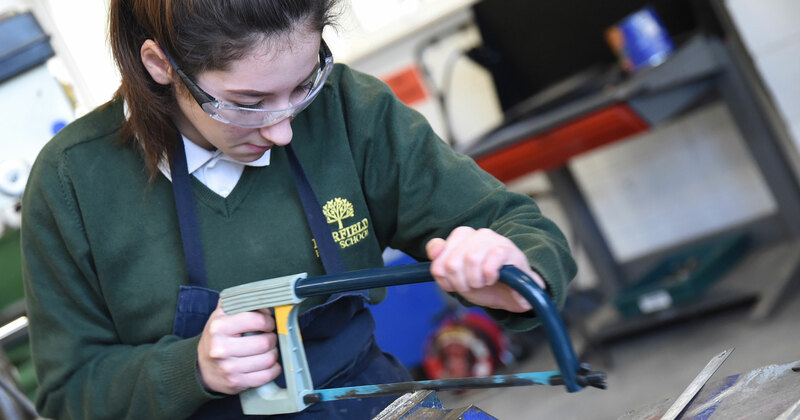 In Years 10–11 we offer our students further opportunities within the curriculum. Students must study English, Maths, Science, Humanities, PE, PSHE and Careers. 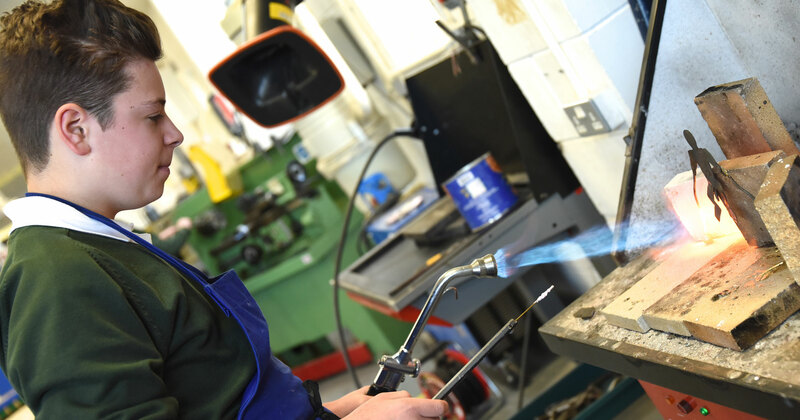 They also have a choice of a wide range of optional subjects, covering both traditional academic subjects at GCSE and more vocational areas such as Health and Social Care, Animal Care and Construction, following either a BTEC or NCFE course. 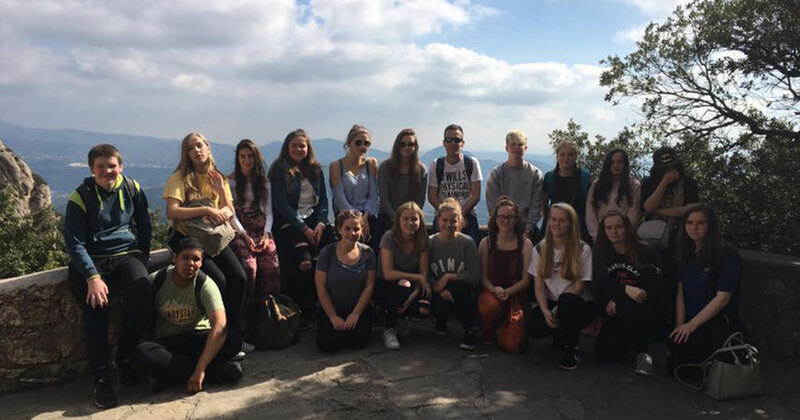 We also offer the opportunity to complete the Duke of Edinburgh Award, which gives students the opportunity to experience new pursuits whilst developing leadership and team building skills. 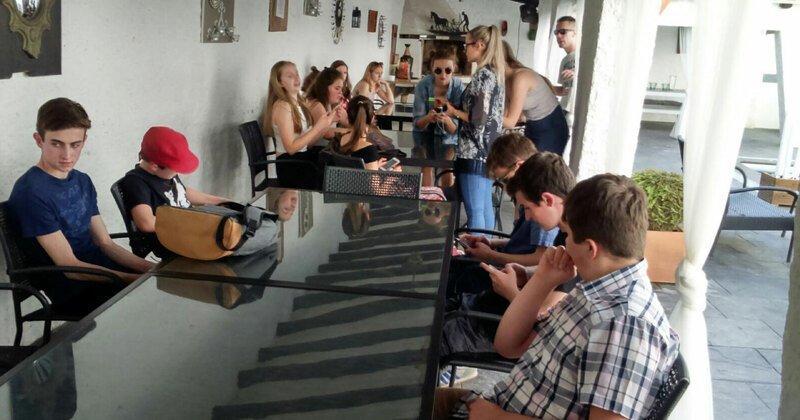 Work-related learning is important for all our students from Years 7–11. We organise Industry Days and other Careers events in school. All Year 11 students are offered Careers advice and some students may be given the opportunity for a regular work placement for one or two days a week. 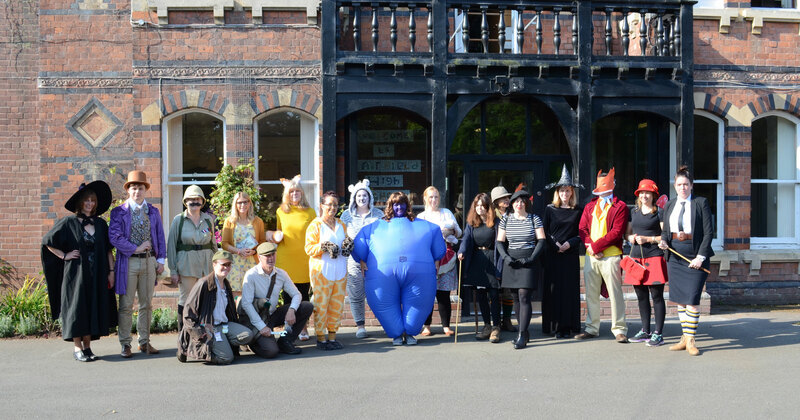 With our extensive programme of learning outside the classroom, encompassing everything from visits linked to curriculum areas to residential trips which encourage confidence and independence, we believe that our curriculum offers a wide range of opportunities for every student and Ofsted agrees with us – awarding us “Outstanding” for the third consecutive time in October 2013. Our aim is to kindle a passion for English whilst laying the foundations for a successful study of GCSE at KS4. There is a strong emphasis on students being able to read and write to a high standard, as well as in speaking and listening situations. 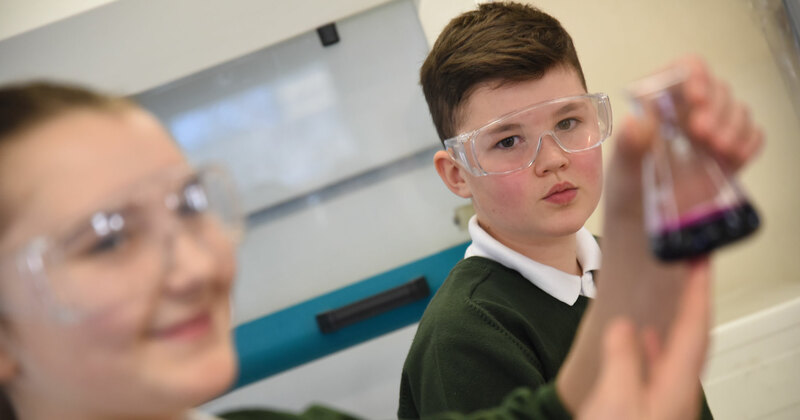 Years 7-9 students will undertake a wide ranging course covering a variety of topic, and Years 10 and 11 students follow the EDEXCEL course at GCSE. Every student’s progress will be tracked to ensure that they make regular progress. Creativity is at the heart of the Art and Design Curriculum. 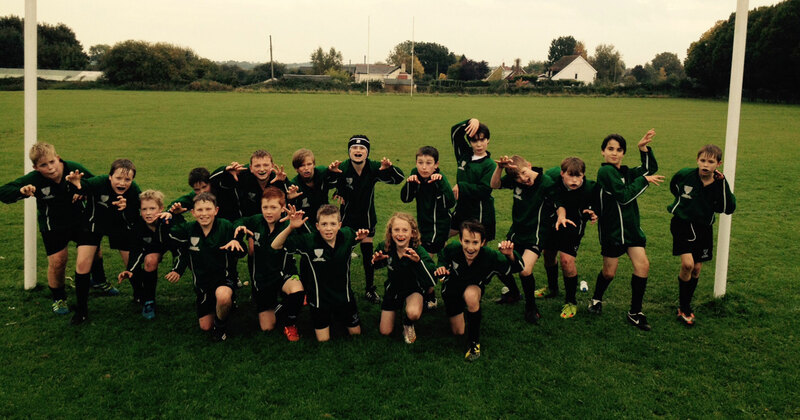 Students are actively encouraged to work independently and to develop enquiring minds. 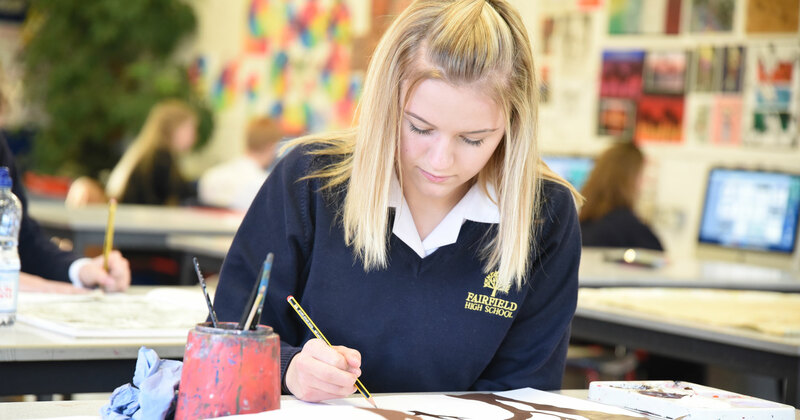 Students in years 10 and 11 can choose to take a GCSE course in Art and Design. 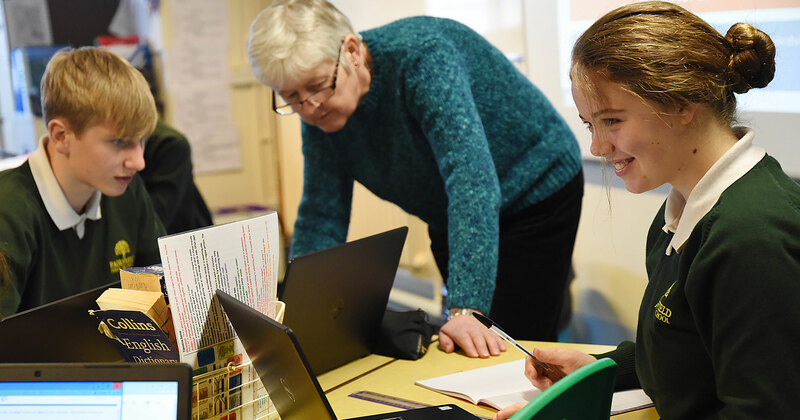 Our Computing curriculum is concerned with how computers and computer systems work, how they are designed and programmed, how to apply computational thinking and how to make the best use of technology that we have. Technology subjects play their part in ensuring every student studies a broad and balanced curriculum. During Key Stage 3 students complete a range of learning experiences across the faculty, and we are offering a range of courses in KS4. Drama skills are taught through English at Key Stage 3. At Key Stage 4 we offer the AQA GCSE Drama qualification. 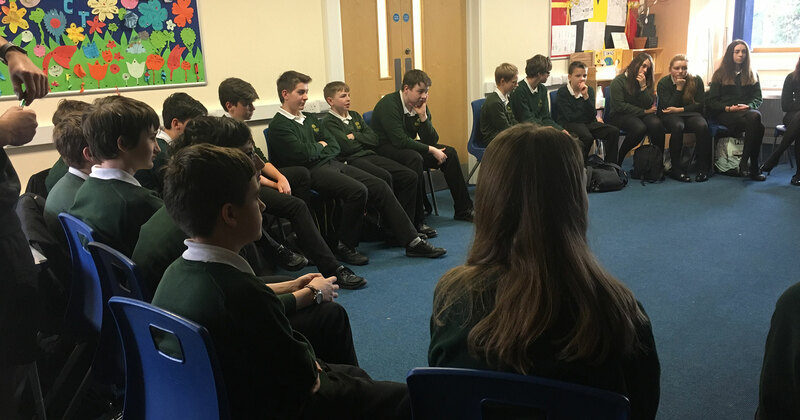 Students explore material that has the potential for dramatic development, whether created from devised work or play text. In years 7-9 students study a range of Physical and Human Geography. They will look at the physical processes that create our planet and how they affect the way we live. In years 10 and 11 students follow the AQA Geography A GCSE course. In History students learn to understand how the world they live in was shaped, how to argue a case based upon evidence and how to interpret different viewpoints. 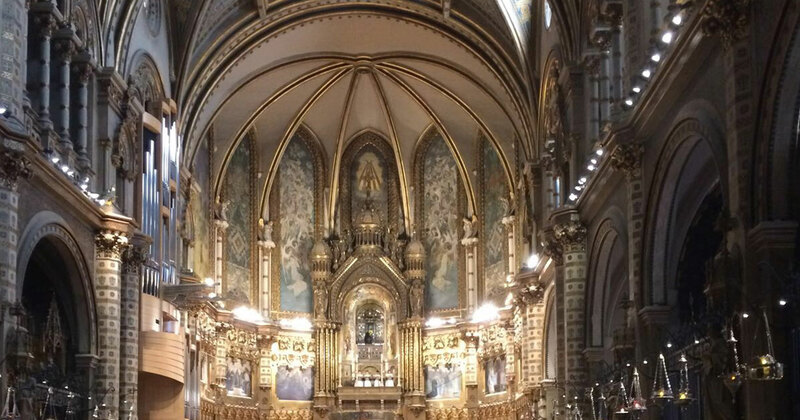 It helps them to ask and answer questions of the present by engaging with the past. 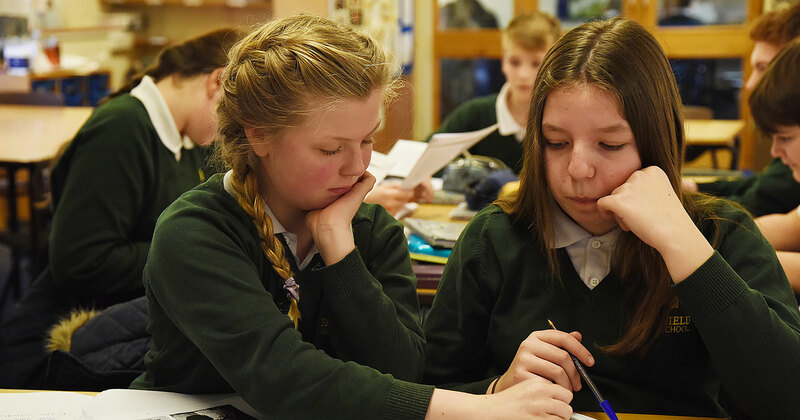 The philosophy of the MFL department is based on the belief that students should be able to communicate for a real purpose in the foreign language. To this end, the emphasis is on the development of practical skills in an engaging and enjoyable way. 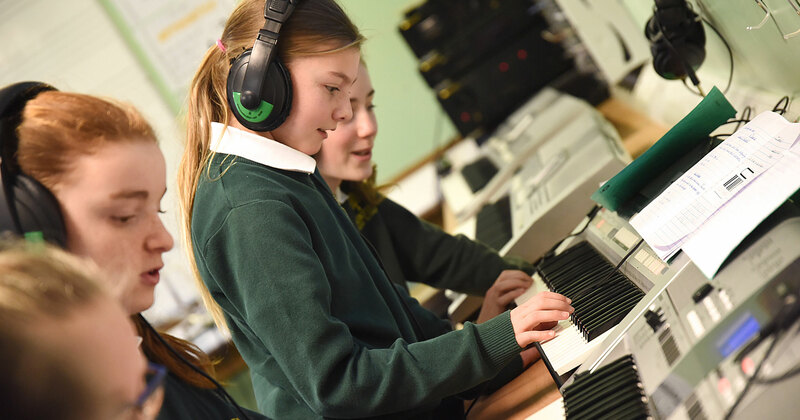 The Music Department is a hive of activity and provides opportunities for students of all musical abilities to experience music in a wide variety of styles, both in the classroom and in the numerous extra-curricular groups that rehearse regularly. 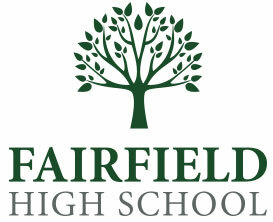 The PE Department is a very active part of Fairfield High School. It follows the National Curriculum for PE focusing on high quality lessons that enthuse and include all students, regardless of ability or skill. RE is approached through enquiry, critical thinking and reflection. The curriculum has been devised to develop a broader and deeper understanding of beliefs and their impact upon society. 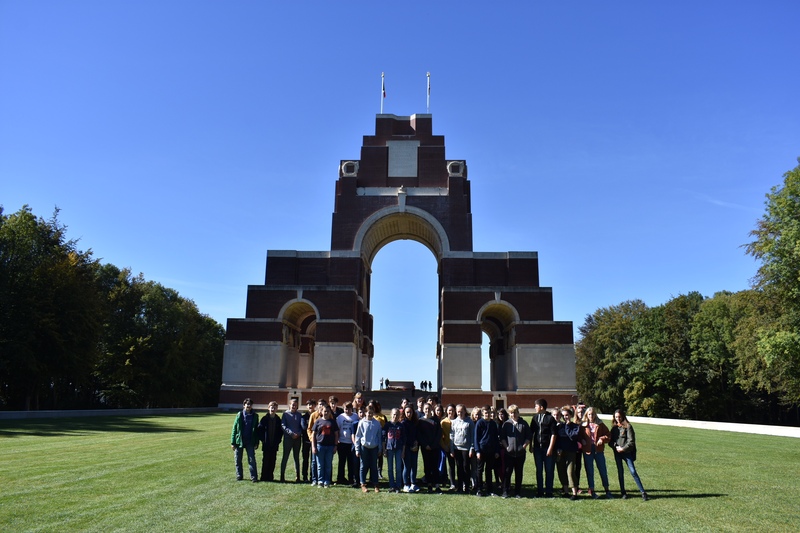 We aim to develop students’ interest and understanding of Science and the world around them by studying various topics, and we take pride in the number of past students who go on to study a science at college and then for a degree at university. 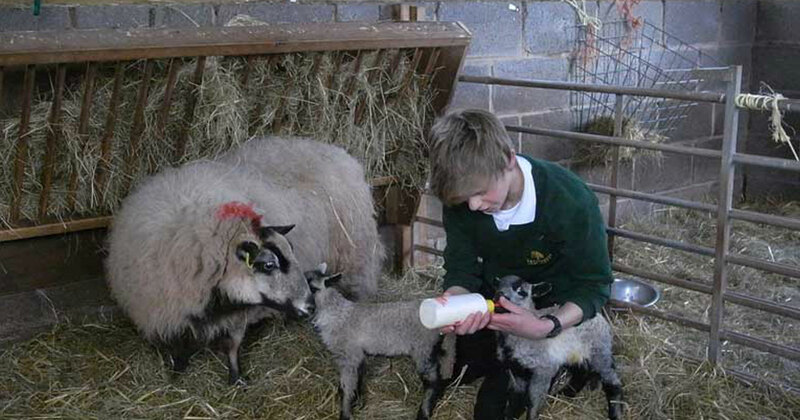 Students studying BTEC level 2 in Animal Care will spend time feeding and caring for the many animals we have on site, studying their habits and behaviour. Students also learn about animal biology and complete practical and written assignments. The BTEC level 2 First Award in Children’s Play, Learning and Development delivers a stimulating introduction for students interested in this as a career. It is designed to provide specialist work-related qualifications in a range of sectors. The construction industry employs over 3 million people in the UK alone and offers a diverse range of employment opportunities. This Level 1 and 2 course provides a potential starting point in this highly dynamic industry for interested students. On this highly practical course students have the opportunity to gain an insight into craft work. The course enables students to gain skills required to earn a living from creating their own designs and products.